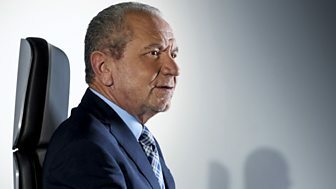 Lord Sugar puts young people through their paces as they compete in tasks to prove themselves worthy of a prize that will help them up the career ladder. 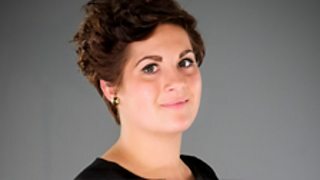 Ashleigh Porter-Exley is the winner of Young Apprentice 2012! The young philanthropist talks candelabrums and washing your socks at a festival. 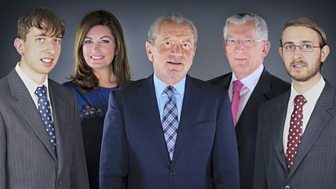 The young businessman talks Nick, Karren and Candelabrums. 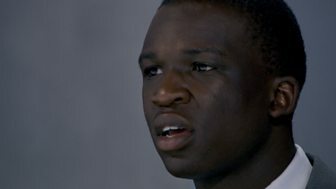 Lord Sugar's boardroom gets a funky makeover in the latest song from Brett Domino. The impressive pitcher answered your questions from Facebook and Twitter. 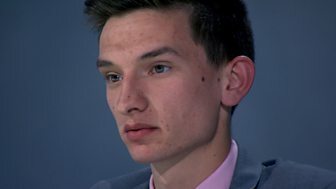 The tutor talks about dodging being fired three times and... splodging! 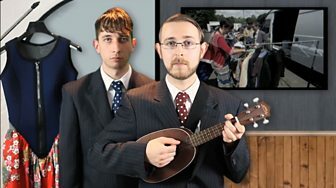 Internet-based comedy duo's musical tribute to Lord Sugar's advisors. The egg seller from Leicestershire tackled your tough questions from Facebook and Twitter. 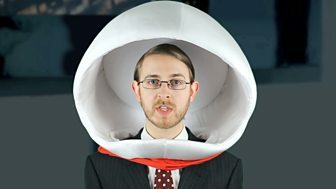 Internet-based comedy duo sing a catchy song about the first two episodes. 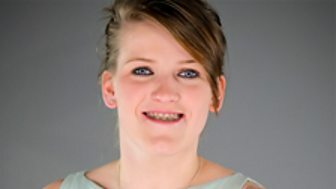 Amy answers your questions on candelabrums and creativity. 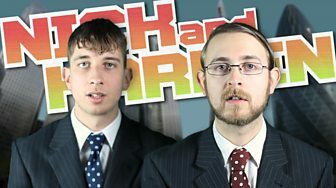 The internet-based comedy duo introduce the candidates in three minutes of catchy pop. 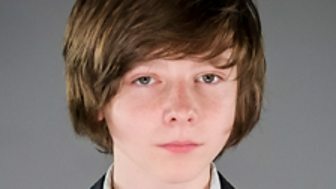 Publishing prodigy Sean answers your questions from Facebook and Twitter. 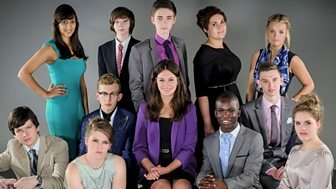 Find out everything you need to know about the new candidates in series 3. 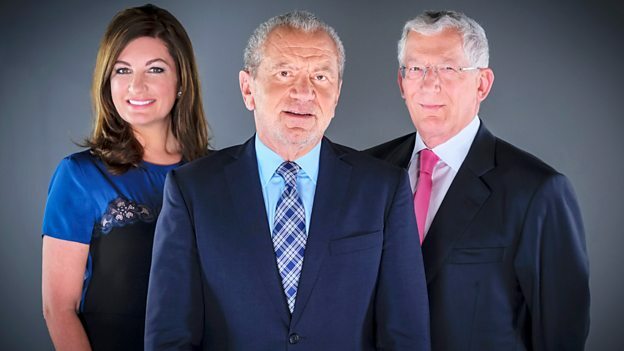 Discover more about our top trio - Karren Brady, Lord Sugar and Nick Hewer - who are back on the hunt for a Young Apprentice.